Milan, Italy is a very popular tourist destination and fortunately, there are nine airports within a 50 mile radius to accommodate convenient travel. The closest three airports to the famed city are the Bergamo Orio Al Serio Airport (BGY), the Bresso Airport (LIMB) and the Linate Airport (LIN). Each of these travel hubs is within 30 miles from Milan and is highly recommended for traveling to or from the city. 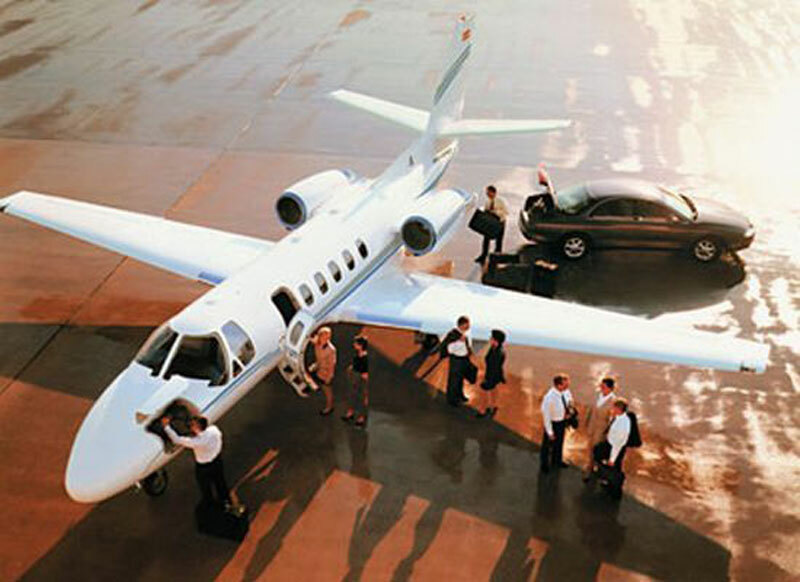 Although many private jet models are commonly used in Italy, some specific examples include large jets (Legacy 600, Gulfstream IV, and Challenger 850), midsize jets (Citation III, Learjet 60XR, and Gulfstream G150) and light jets (Citation CJ2+, Hawker 400 XP, and Piaggio Avanti II). As always our price match guarantee ensures that if you manage to locate a lower rate, we will gladly and instantly match it. For even further savings, remember to check out our empty leg flight services, which can produce tremendous savings for opportunistic, one-way travelers. For more information about any of our services or for more details about private charter flights to Milan, Italy, you can reach us 24/7 at +1-877-727-2538. This fashion capital most famous for its Prada handbags and Gucci sunglasses Milan, Italy give home to some of the best and most affordable designer products on the market. Also serving as the financial, commercial, and transportation hub of Italy, Milan is filled with shopping avenues, department stores, malls and exclusive boutiques, and all with the sophistication and elegance of the elite. From the moment you step off the plane you can notice all the paintings and on-point craftsmanship of the city walls and streets making you feel right at home. Aside from shopping, Milan is home to the Milan Cathedral, Fashion District, La Scala Opera House, Galleria Vittorio Emanuele II, Sforza Castle, and Santa Maria delle Grazie Church.